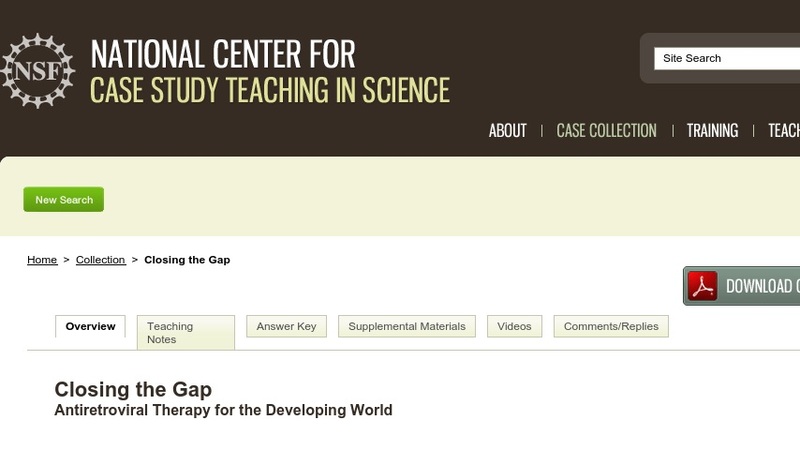 In this problem-based learning/role playing case, students apply their knowledge of the biology of HIV/AIDS and antiretroviral therapy to developing foreign aid policy for the HIV/AIDS crisis in sub-Saharan Africa. The case was created for a non-majors course in human biology taken mostly by juniors or seniors. It has also been used in a microbiology course for pre-nursing students and in an upper-level microbiology course for biology majors.